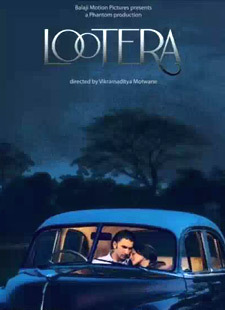 Manmarziyan Lyrics from Lootera: This is a very well sung song by Shilpa Rao, Amitabh Bhattacharya and Amit Trivedi with nicely composed music by Amit Trivedi. Lyrics of Manmarziyan are beautifully penned by Amitabh Bhattacharya. Bheega man ka aangan is martaba..
Kya jaane kya kiya tumne..